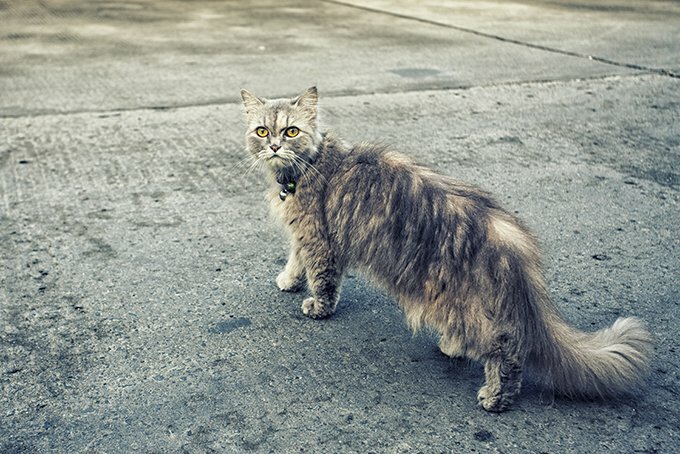 August 15th is National Homeless Animals Day! Help spread the word and raise awareness! According to ASPCA, roughly 3.4 MILLION cats are entered into shelters each year in the United States. Of these 3.4 million, a good portion of these kitties are deemed “less adoptable.” Felines that fall into this category are often FIV positive, senior cats, black cats, or cats with disabilities. Cats that are deemed “less adoptable” by society are in reality loving, sweet, adorable cats that make wonderful pets.Rescues and shelters used holidays like Adopt A Less Adoptable Pet Week to help raise awareness for these cats, but you can help 365 days a year with these steps. Feline Immunodeficiency Virus (FIV) positive cats are a victim of misconceptions rather than some crippling, horrible disease. People often associate FIV with its “human equivalent” of HIV and believe there is a long road ahead of them. This is absolutely not true! FIV, unlikes HIV, does not evolve into AIDS. 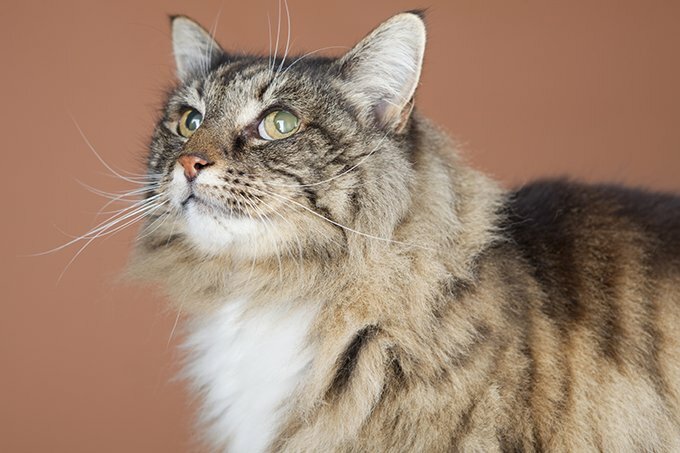 FIV cats, especially if kept as an indoor cat, can lead a long, healthy, uncomplicated life. It is not harmful to humans or other animals such as dogs or birds. If a FIV cat is spayed, the chances of her spreading the disease to other cats are slim to none. Symptoms don’t usually show up until their teen years, if at all. 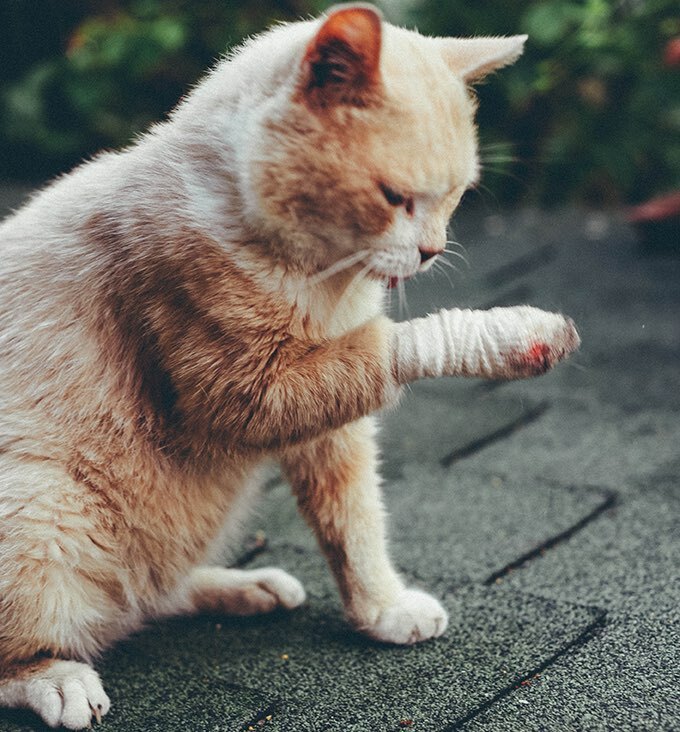 If a FIV cat has a “bad case,” they will just need a little extra care. You may not be looking to adopt a senior cat that loves to sunbathe, but your uncle’s neighbor might be. Part of getting these “less adoptable” cats into amazing forever homes is introducing their forever human to them! As they say, sharing is caring. Check out your local shelter or rescue’s Facebook page for inspiration. Shelter workers have a lot on their plate with taking in animals, feeding them, making sure they are all safe…the list goes on. Unfortunately, with so much on their plate, sometimes one on one playtime or snuggle time with the kitties gets put on the backburner. Spend some time with cats that are considered less adoptable and give them tons of love. If you see someone at the shelter browsing, you will be able to share some goofy, amazing stories about these cats that deserve amazing homes. Fostering isn’t an option for everyone, but if it’s one for you, take it. A lot of shelters and rescues are overcrowded with animals and giving a less adoptable cat a stable foster home can make all of the difference. 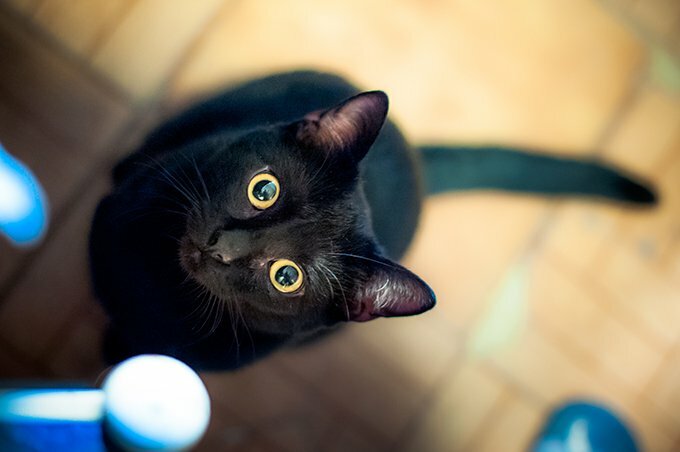 By fostering, you will be able to help the kitty adjust and really hone in on his personality, making it easier to match them with a perfect forever home. Do you have a senior cat at home who makes your life complete? Let the people know! Whether its on social media or casual dinner conversation, sharing your story about how incredible your “less adoptable” cat is will help dispel some of the myths that make these kitties last pick. Donations aren’t always money, either. Things such as gently used blankets, cat toys, or even cardboard boxes are welcomed with open arms by shelters. Shelter and rescue workers are often working on their own donated time, so taking some of the busy work of asking for donations off of their plates will allow them to spend more time placing less adoptable kitties in homes. There are endless ways that you can help less adoptable cats in your community. 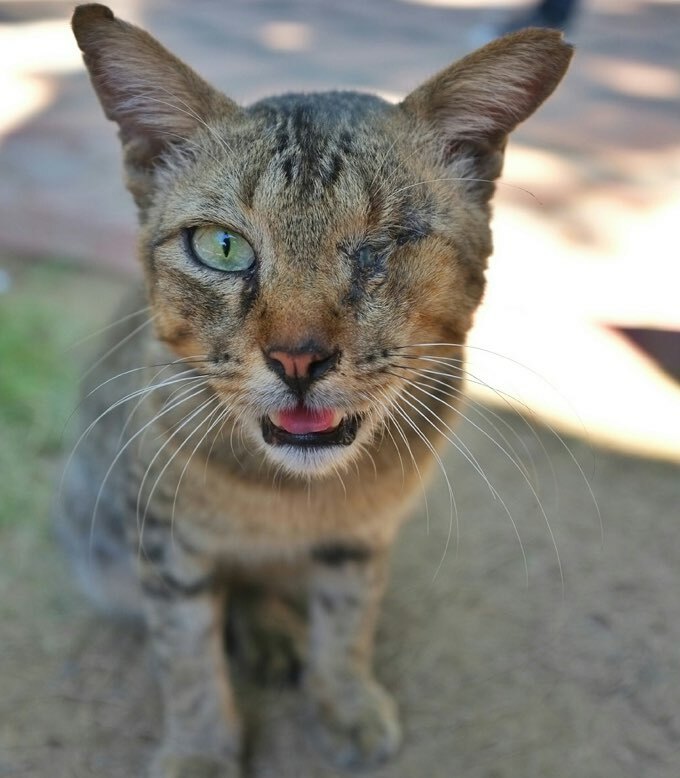 Think about some talents you may have and how they can help a cat in need. Fancy yourself a writer? Spend time with some senior kitties up for adoption and write amazing biographies for rescue websites. Consider yourself more of a visual person? Shoot adorable adoption videos of less adoptable cats being the silly, loving creatures they are. Business savvy? Offer some time to your local shelter to help balance the books and track donations. 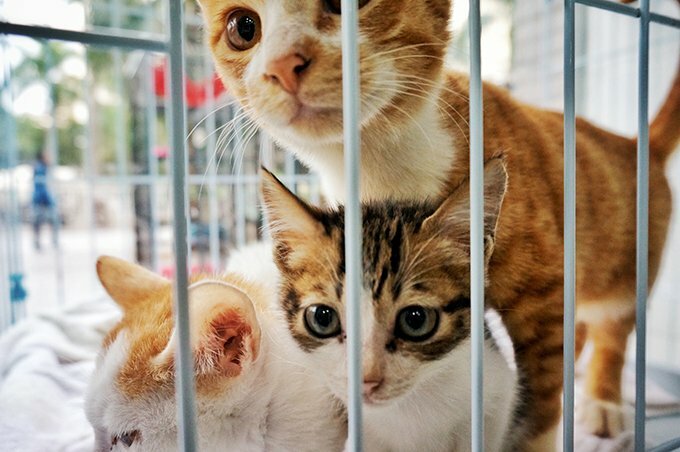 Even if you cannot adopt every less adoptable cat in the world, you can help them using these steps. Have you ever helped a less adoptable cat in your community in a different way? Let us know in the comments section!